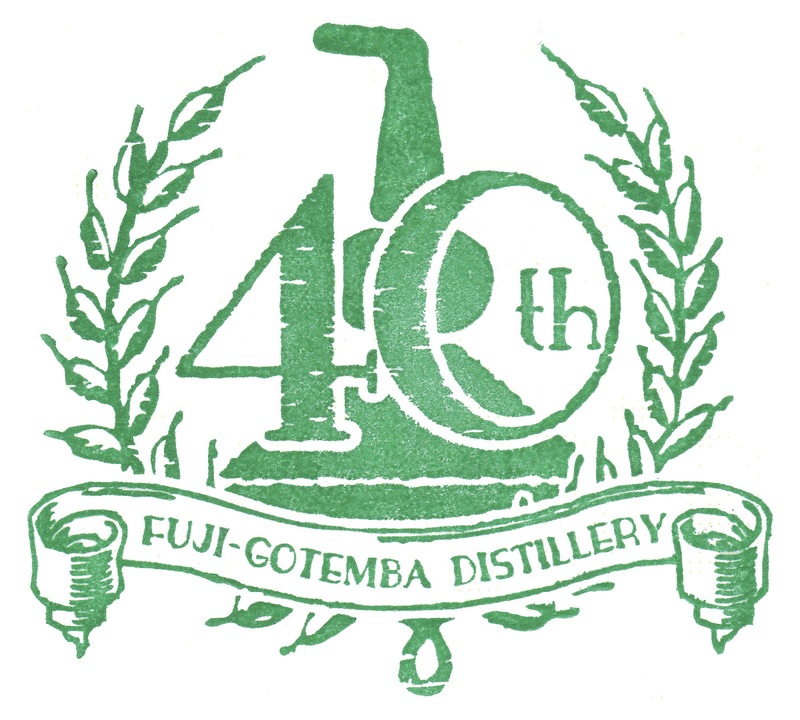 We’ve already written about Fuji-Gotemba’s 40th anniversary this year. Like many, we were wondering if any other special release would see the light of day - other than the high-priced celebratory release we wrote about a few months ago, that is. With the year approaching its end, we were about to give up hope but a few days ago – almost exactly 40 years after they fired up the stills there (Nov 27, 1973) – Kirin announced details of a new, exciting and much more reasonably priced anniversary release. Just like its high-end sibling, this is a single grain – distilled from corn and rye, mostly, with some other grain sorts thrown in the mix – but it’s a no-age-statement release. It’s bottled at 46%abv and will only be available at the distillery itself, where they will start selling it from December 12 (priced at 10,500 yen). There are only 500 bottles and Nonjatta is not taking any risks, so it’s the perfect excuse for another little trip to the foot of Mt Fuji. Check back with us for tasting notes and further information in a few weeks’ time. y at weekend. Again, thanks for the info and just to share info. 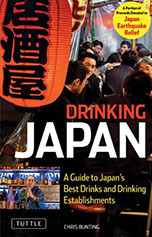 Thanks very much for your comment, Ishihara-san. We haven't been able to go to Gotemba yet... too busy at the end of the year. 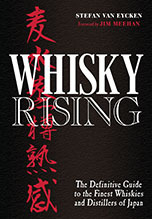 Please let us know how the new single grain and the single cask bottlings are. Thanks again for getting in touch and for your kind words.